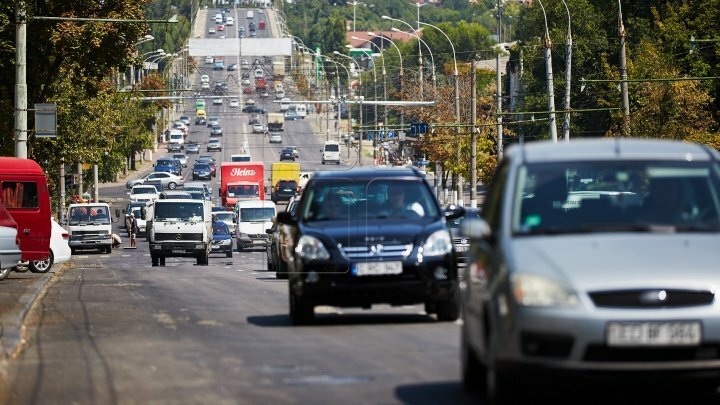 The traffic on the intersection between Mitropolit Gabriel Banulescu Bodoni and Columna streets will be stopped. The Chisinau City Hall informs that between July 18, 2018 10 pm and July 19, 2018, 6 am the traffic will be stopped, as the aqueduct and the sewerage in the zone are repaired. The drivers are urged to obey the circulation rules.